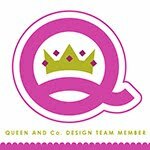 My Cluttered Corner: LDRS Creative - Inspiration Week Day 3 - May Release! LDRS Creative - Inspiration Week Day 3 - May Release! For the last card using the may release, I reached for the Candibean Safari. I love the adorable safari animals and sweet punny sentiments. I also used the Woodland Foliage Frames to cut out the two oval layers and the flowers. I used rich jewel tones for my cardstock and then colored in my little lion and grass with Faber Castell Polychromos pencils. I hope you had as much fun hopping through the creations as I did joining in! Here is the list of everyone in today's hop. Be sure to stop by and comment on all the blogs for a chance to win! So super cute and I love the bright colors on your card! What an eye popping card today. It is adorable! Wow, your colors are so bright and cheerful. These critters are just so adorable. Thanks for sharing your cute card. So cute . Beautiful card. Wonderfully fun and vibrant card! Love the clean layout. Cute lion! Love the bright colors for a kiddo card! 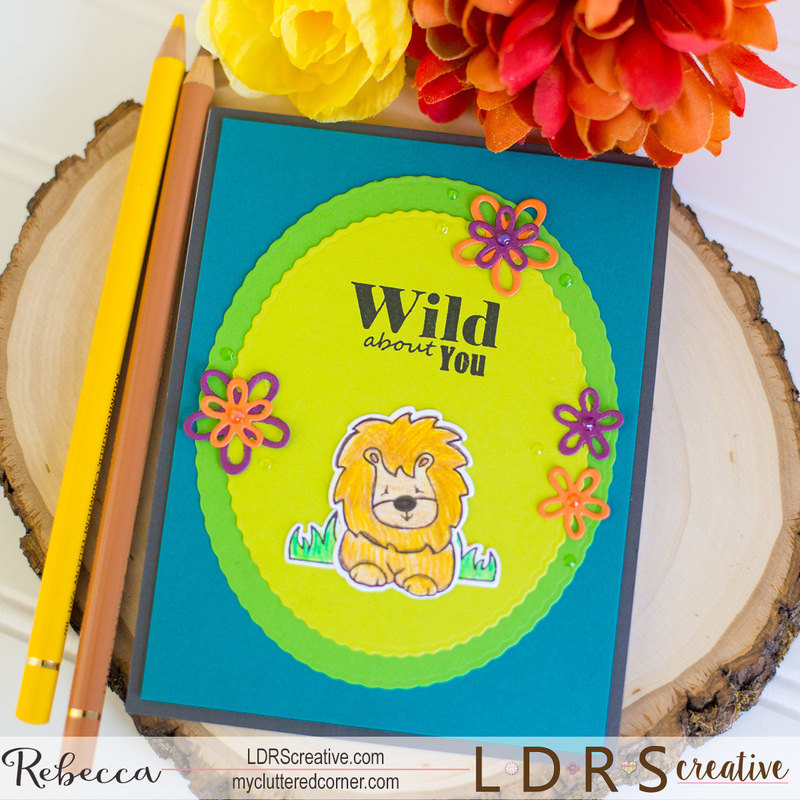 Hi Rebecca, your card is fun and colorful. Great for the little ones. Thank you for sharing. Gotta love those little animals. Bright & cheerful card. Thank you for sharing. So bright! I love it! Great job! What a darling, colorful card. 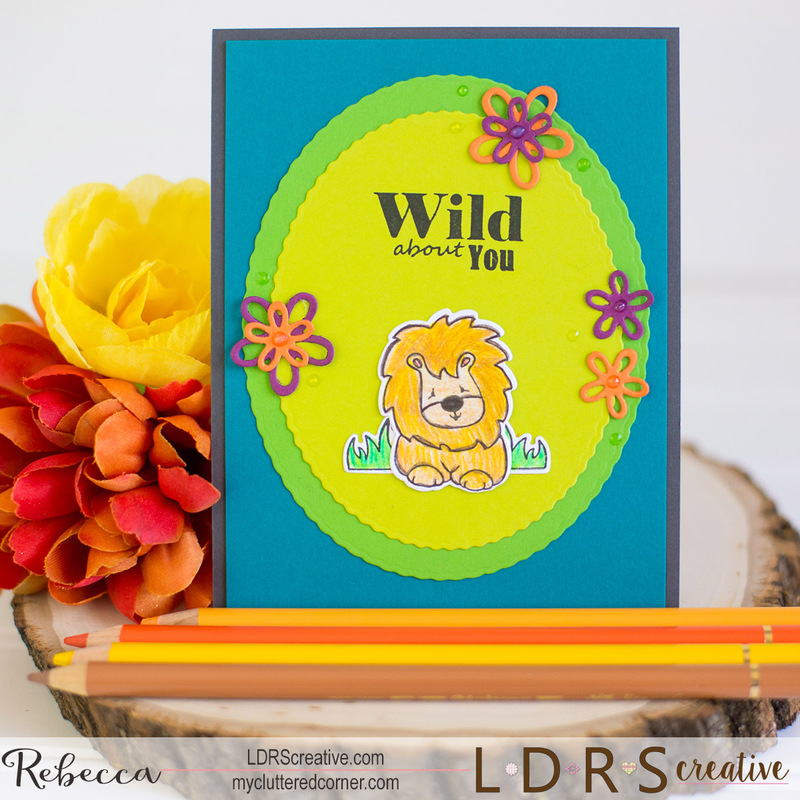 Adorable bright colored card, so fun!! Adorable card! I love the bright fun fun colors you used. The texture you were able to get from your coloring is just amazing! Love your bold colors! Darling card! That’s an adorable card !! I love your choice of bright colours. I love the colors you chose for this card - so bright and happy!